Tea's cold, lunch is late and the great Professor has turned out to be a fraud - for Uncle Vanya, life has gone wonky, it's gone to hell. Only one thing can save him - a glamorous woman's love. But she's not interested either. And what's worse, she's married to the Professor. 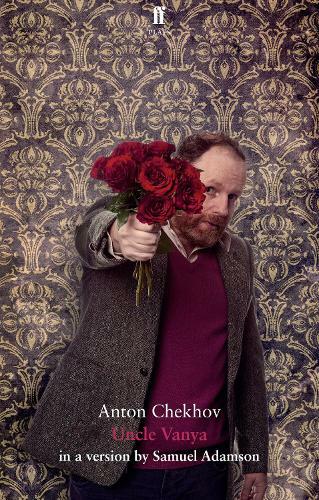 Samuel Adamson new version of Anton Chekhov's Uncle Vanya - a dark and funny exploration of cross-purposed love, bitter jealousy and a dysfunctional family - opened at West Yorkshire Playhouse, Leeds, in February 2015.